Amsterdam-based Rockstart, one of Europe’s first accelerators, is set to close its first fund of €15 million for its AgriFood domain accelerator and fund. Staying true to its commitment to support and empower startups and provide unparalleled access to capital, Rockstart AgriFood now offers (follow-on) investments in participating startups up until Series B. 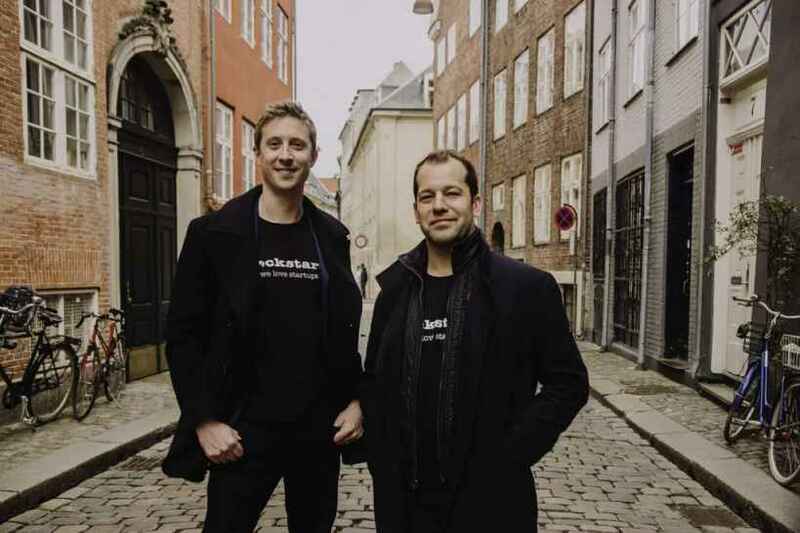 With the new fund, Rockstart secures its position as Europe’s premier startup accelerator with unique expertise in some of the most important vertical domains. In addition to AgriFood, Rockstart runs programs for startups working in Health, Energy, and Emerging Tech, offering startups access to capital, market, community and knowledge. 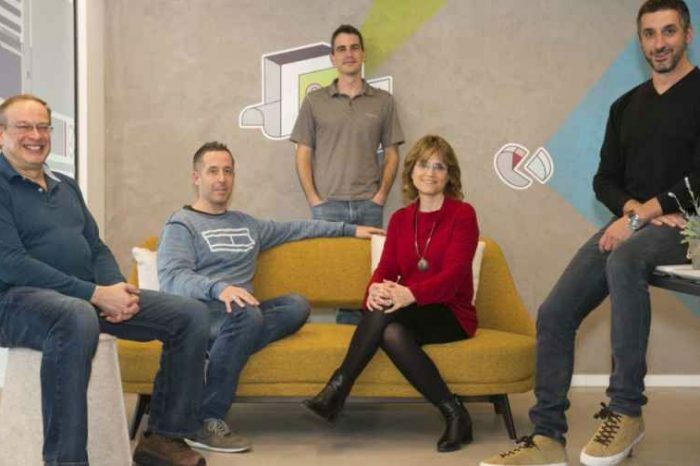 Since its inception in 2011, Rockstart has invested in more than 150 startups and supported them in their journey to raise more than €87 million and and generated more than 700 jobs. 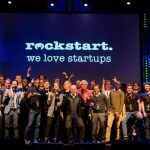 Rockstart is an international team of 35+ professionals dedicated to support and empower startups to become scalable and change their world for the better. 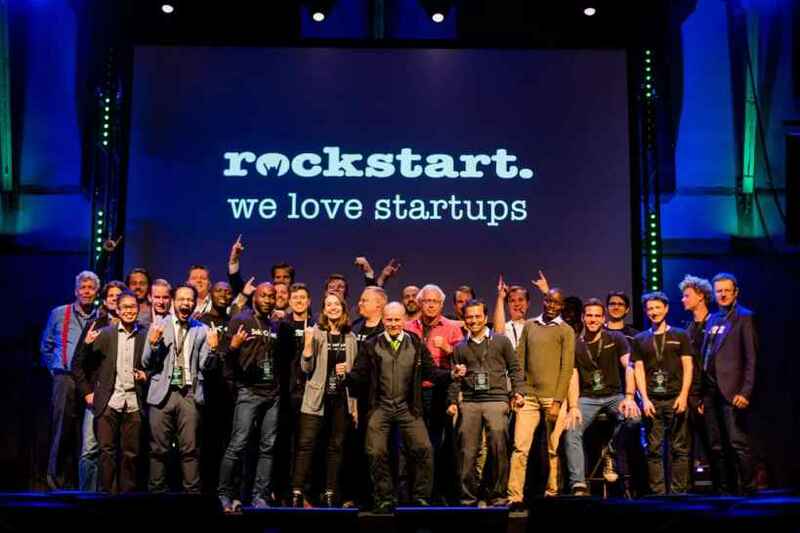 Passionate about driving positive change with teams from all over the world, Rockstart plans to support and invest in more than 200 startups in its core domains over the next five years, providing follow-on capital and unparalleled access to the market along the way. To do that, the accelerator partners with large players in respective industries to connect startups to their first customers and foster collaborative innovation. Applications for Agritech and Foodtech startups to participate in Rockstart AgriFood accelerator in Copenhagen are now open. Startups that complete the program will have the opportunity to secure financing from Rockstart AgriFood up to and including Series B. Interested startups can submit their applications here.